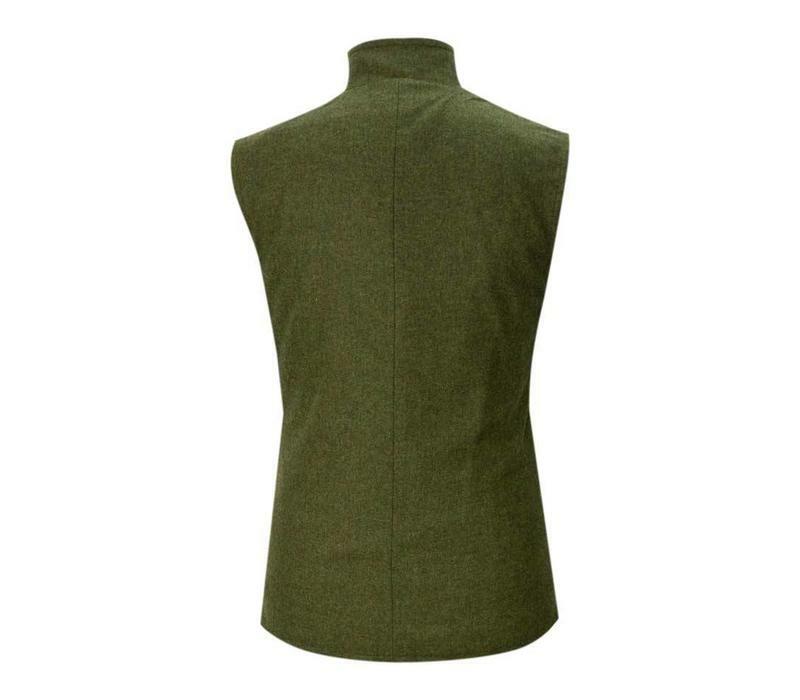 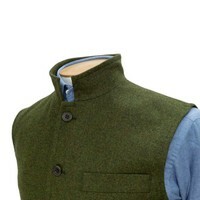 A fully lined 100% British tweed gilet with a nehru style collar. 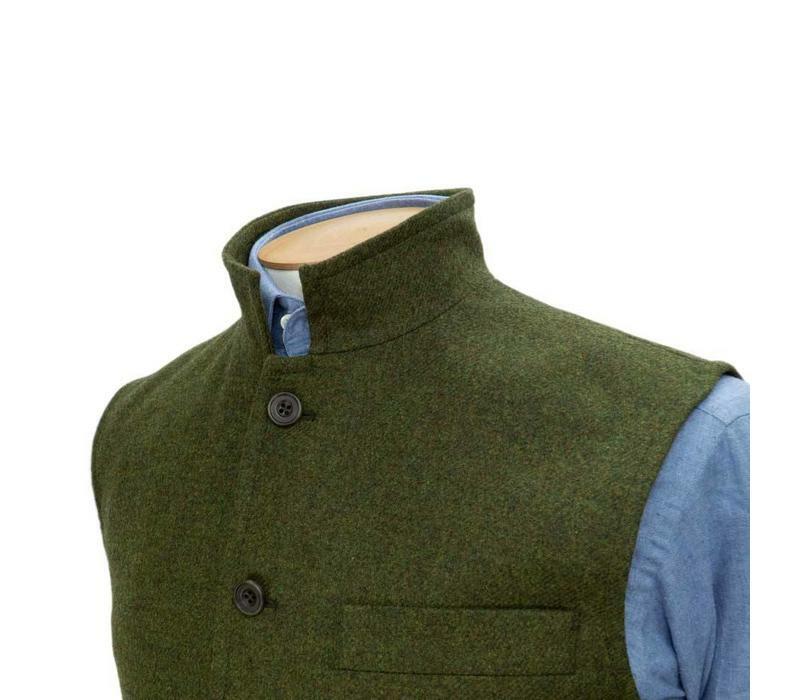 Ideal for providing an extra layer of warmth while out shooting in the field, this gilet has generous pockets. 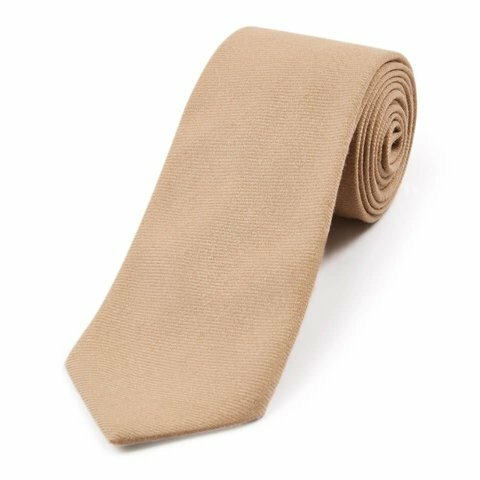 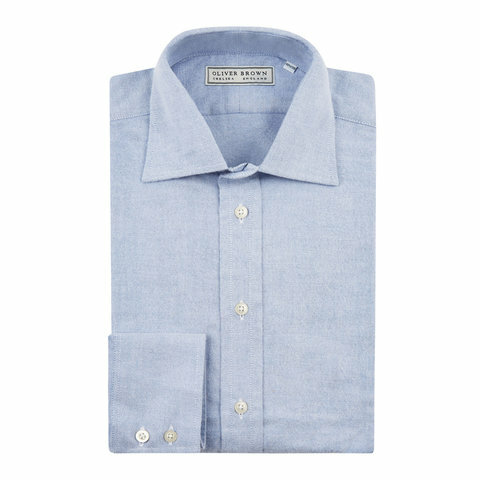 The traditional cut is woven specifically for Oliver Brown and produced at our woollen mill on the Scottish Borders.